A cool Cartoon Lil Xan Hoodie. Lil Xan otherwise known as Diego is an American Hip Hop Artist best known for his record hit ‘Betrayal’. This Cartoon Lil Xan Hoodie is a cartoon character of Diego wearing a white hoodie with a red backpack. 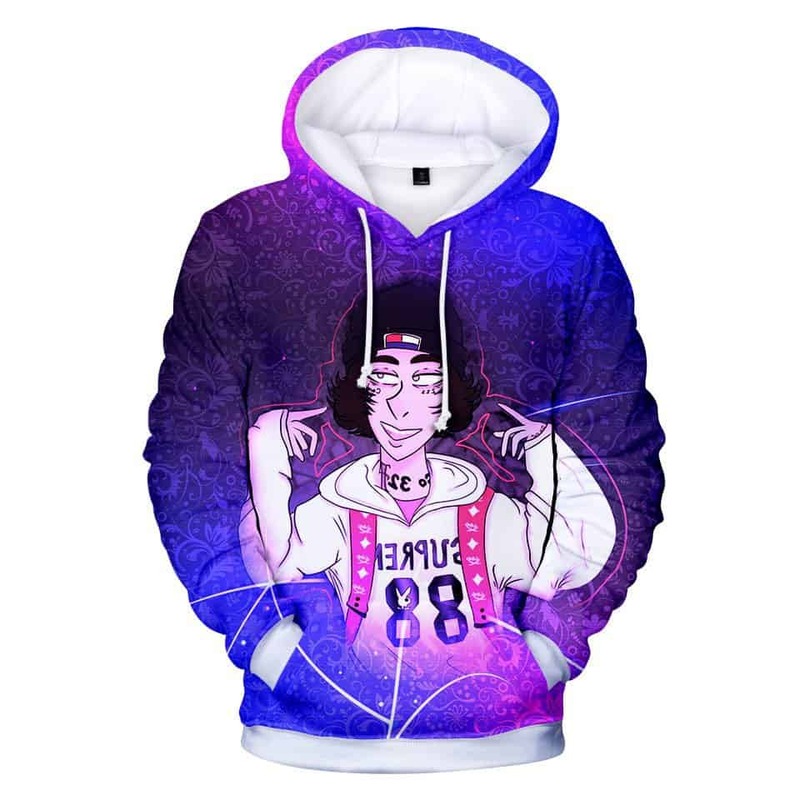 If you are a fan of Lil Xan then you will love this Hoodie. Tag your photos with #lilxan on Instagram.